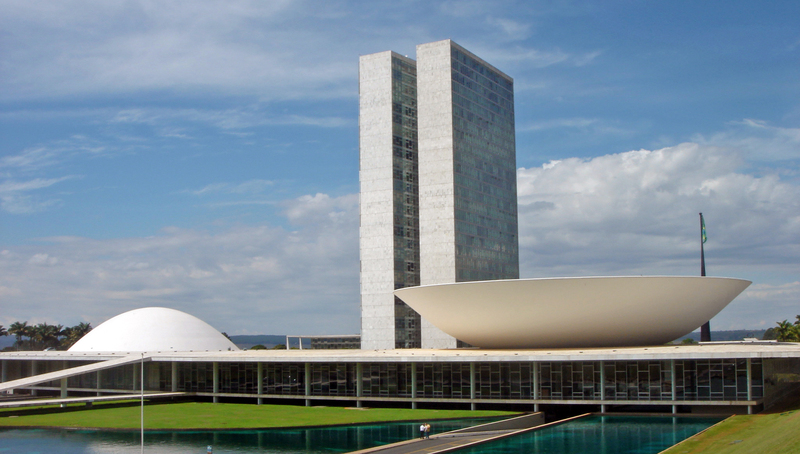 This week, we begin a two-part series on current political situation in Brazil. Many thanks to our correspondent, Rodrigo Correia da Silva, for contributing these articles. 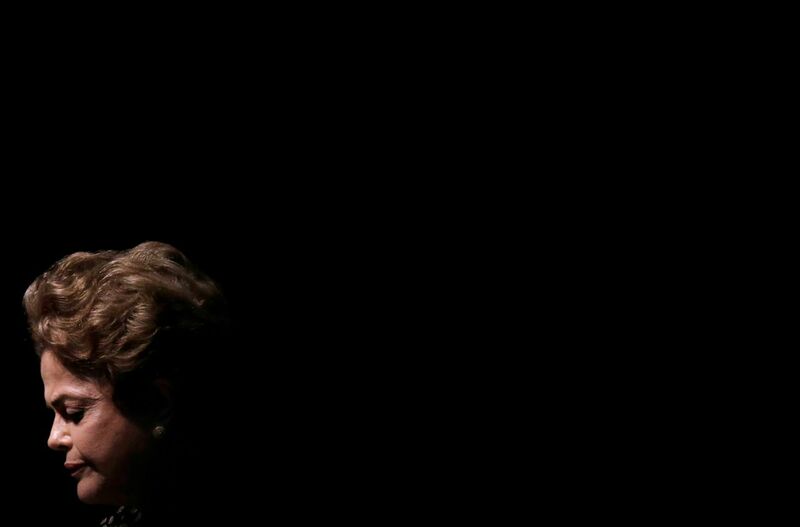 Brazil has entered a tenuous political reality with the Senate’s impeachment of former President Dilma Rousseff, ending the 13-year rule of the left-wing Worker’s Party (PT). The Senate’s final decision will be issued in 180 days, but it is highly anticipated that the Senate will uphold its initial impeachment decision. In the interim, former Vice President Michel Temer will assume the presidency, and expectations are high for his administration. Economic recovery, combatting the Zika virus, maintaining security at the Summer Olympics and restoring “political face” are a few of the challenges confronting the Temer, and indeed, any successor administration. Michel Temer is a skilled politician who, throughout his political career, has demonstrated an ability to reconcile varying interests, a much needed skill to confront the current political moment. 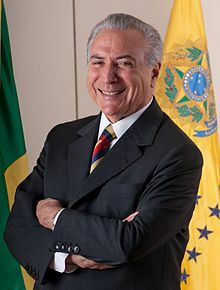 His political dexterity arose from being a three-time President of the House of Representatives combined with the technical and legal knowledge he brings as a preminent Constitutional Law Professor and the fact that he has led Brazil’s largest political party, the Brazilian Democratic Movement Party (PMDB), for the past 15 years. The Temer administration will seek solutions to increase domestic and foreign investment to revitalize the stagnant economy, including resuming productive dialogue with the private sector. Concurrently, the new government will attempt to balance the national budget, and implement meaningful reform in such broad categories as taxes, social security, labor and political corruption. Temer will need to demonstrate concrete steps and successes, even limited, to fuel future investments. The outlook, initially, is positive. Michel Temer, who does not intend to run for reelection in 2018, is likely to promote privatization and public-private partnerships and pave the way for major structural reforms for the country. Temer will face challenges and on-going investigations alleging wrong-doing and financial improprieties, including Operation Car-Wash (Lava-Jato), operation Zelotes, and the Parliamentary Inquiry Committee investigation of deviations of monies from the National Bank for Economic and Social Development (BNDES) and state pension funds. In addition, the State Accounts Tribunal is reviewing the management of the accounts of the Rousseff / Temer political campaign. A negative ruling by the Tribunal could disqualify Temer from office and result in new elections. On a practical basis, however, it is likely that the court will review the accounts of Rousseff and Temer separately, and a ruling is not expected before the end of Temer’s term. With regards to foreign policy and international trade, Temer seems to understand that Argentina is back as a player on the world stage. Argentina’s absence from meaningful participation during the Fernandez de Kirchner administration greatly benefitted Brazil; now, the two countries will be vying for the same foreign direct investments. To be competitive, Brazil will have to demonstrate that it is capable of making true reforms. Local elections will be held in October 2016, and it is expected that the Workers Party will lose ground. This will affect the 2018 presidential elections, and political parties and forces will have to realign. The question is whether Brazil is ready to emerge as a stronger democracy and fight cronyism. Before assuming the presidency, Temer suggested changes to the structure of the federal government. These changes will now be immediate. Functions will be reassigned among existing ministries, some ministries will be downsized, and others will be combined. Plans call for scaling down from 32 ministries to 22. This restructuring will result in changes to the vast system of public employment and the at times overwhelming nature of the Brazilian bureaucracy. As of yet, it is unclear how top tier and career government officials will be affected. What is clear is that during the restructuring process, regulatory issues may become quite a nightmare. Temer’s restructuring plans purport to prioritize the creation of ministries capable of implementing the changes to reorganize the country. Temer’s cabinet is composed of experienced politicians with expertise in their fields, who (we hope) will make sound decisions and changes that are not based on political motivations. Ministers will be selected from the political parties with the greatest number of seats in the National Congress. The PT, PMDB and Brazilian Social Democratic Party (PSDB) are the largest parties, which suggests that the chances of adopting new legislation, especially those that may be unpopular, are significant. Most ministers are lawyers, economists and company administrators and also have political experience. It is expected that they will play an important role in bridging the government’s current contentious relationship with many sectors of society and the National Congress, allowing for the construction of a positive agenda for the country. The States with most ministers are Rio Grande do Sul and Pernambuco, each with 3 ministers, followed by Rio de Janeiro, with two. Rio de Janeiro, which will host the Olympics in 2016, heads the Ministry of Sport. Next week, we will compare the proposed agenda of the Temer administration with that of Itamar Franco, who took over after the resignation of President Fernando Collor de Mello. TransLegal represents companies doing business in Brazil, including the establishment of foreign subsidiaries, the approval of genetically modified organisms for industry and food use and other regulatory issues. Call us with your questions concerning Brazil and how the Temer administrations planned changes will affect your business.